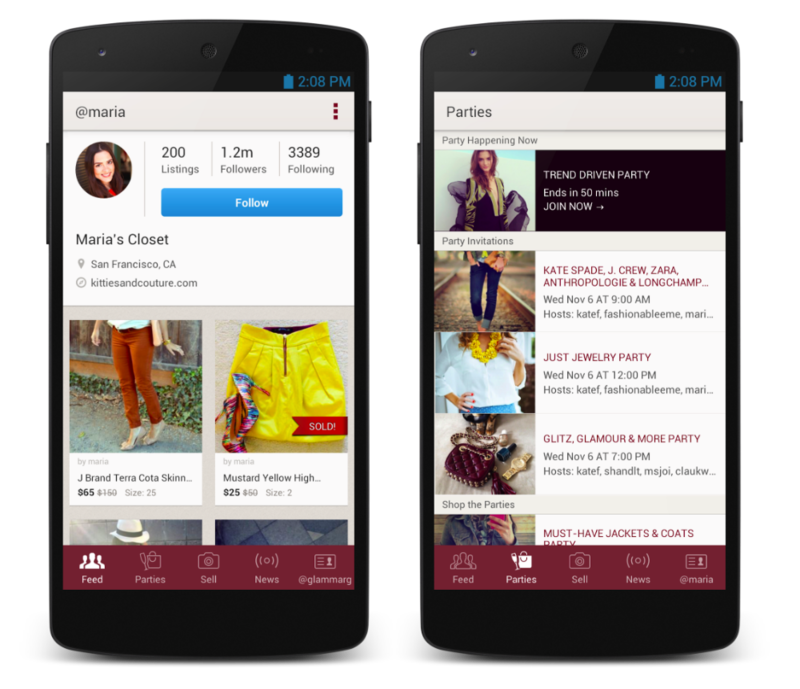 For the ladies among us, then you will be happy to learn that Poshmark has made its way to Google Play. The application is based on the idea that buying clothes doesn’t need to be all about going to stores and boutiques. You can purchase new clothes from the comfort of your own home and even sell the clothes in your closet that you are no longer wearing. After creating an account, you can browse other women’s collections, as well as post your own collections by taking pictures of what you have, then creating cutesy covers for them. On top of just buying and selling clothes individually, there are online “Posh Parties” that take place inside of the app, where users can virtually check out accessories, designer handbags, and party dresses. Attend a shopping party from anywhere. Sell items from your closet with just a few clicks. Shop with confidence with the Poshmark Promise. Connect with others in Poshmark’s fashion community. The app is completely free from Google Play, so if you happen to have some nice clothes in your closet that you want to make money on, go check it out.